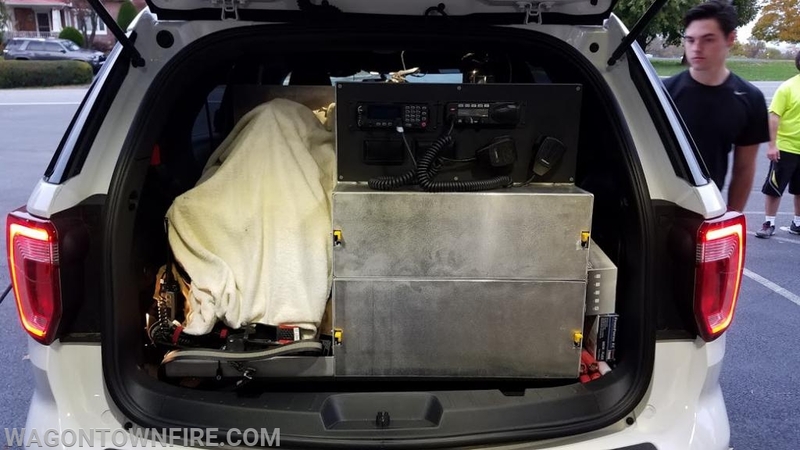 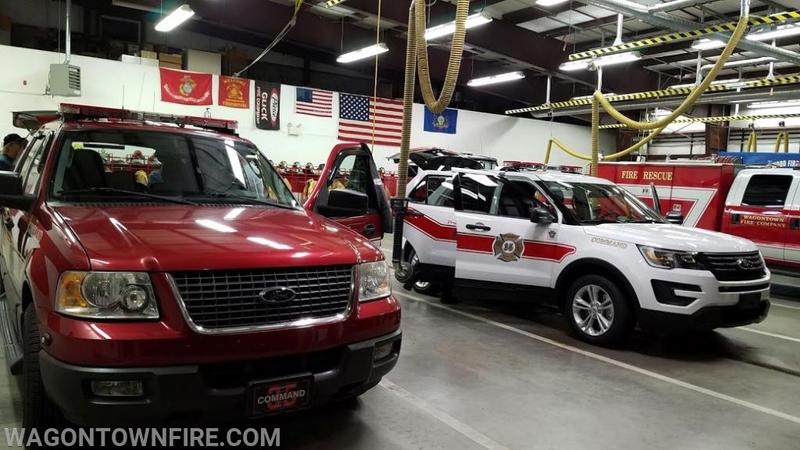 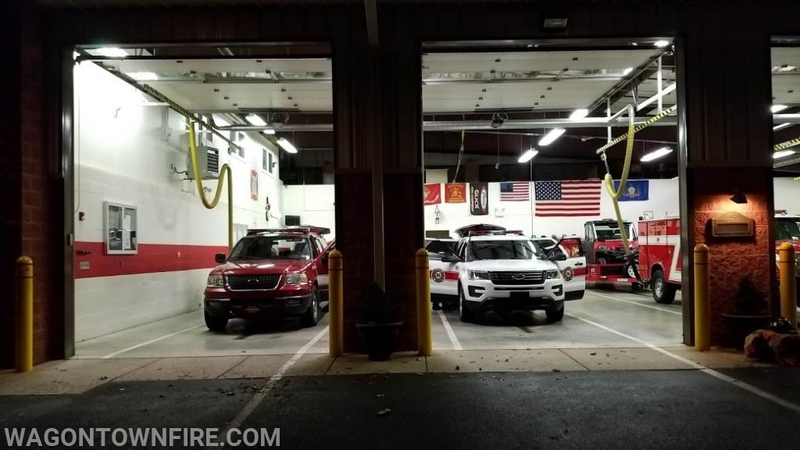 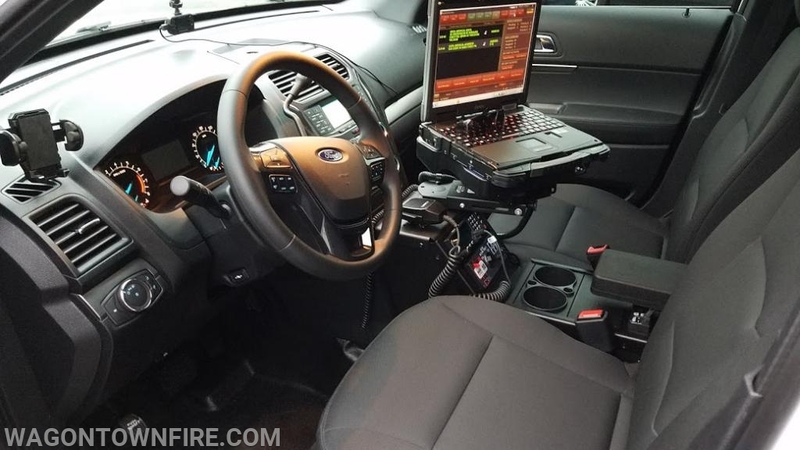 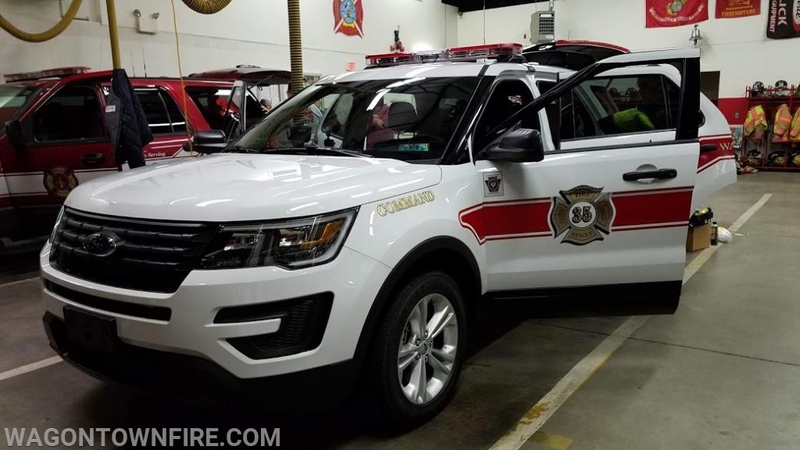 On Wednesday evening the new 2018 Ford Explorer Utility vehicle was delivered to be placed into service as the new Command unit for the Fire Chief. 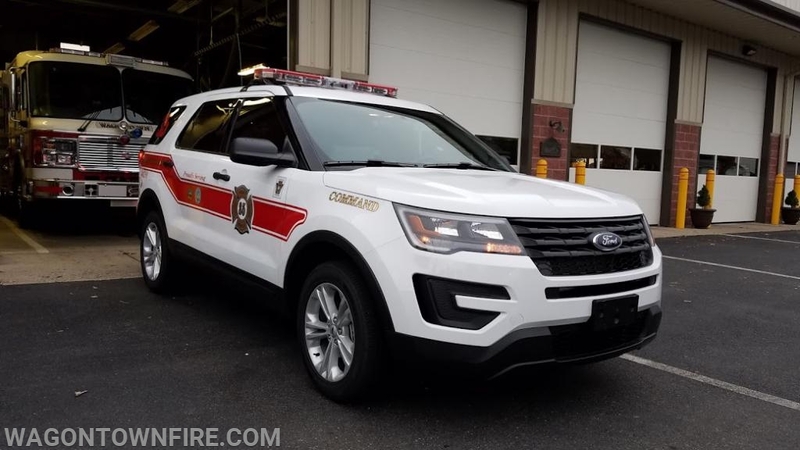 The current 2004 Ford Expedition was then transitioned to the Deputy Chief taking the 2002 Ford Explorer out of service. 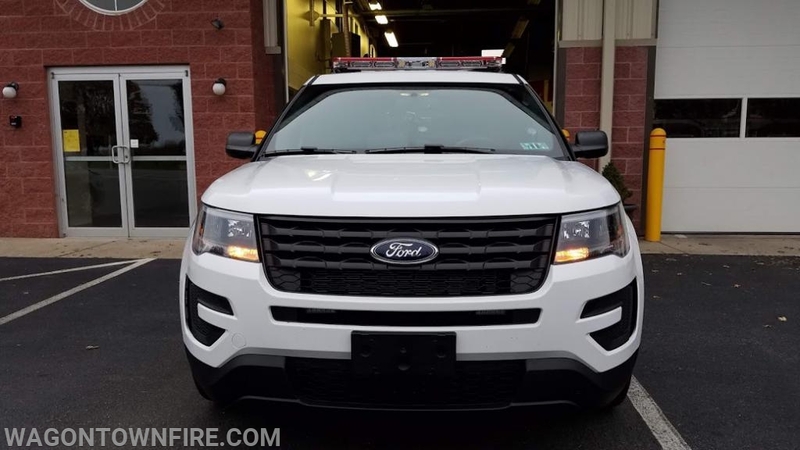 The new Command unit was upfitted by the crew from 10-8 EVS in New Holland, Nate and his crew did an outstanding job with adding the lighting, the mounting of the radios, and command box in the back of the unit. 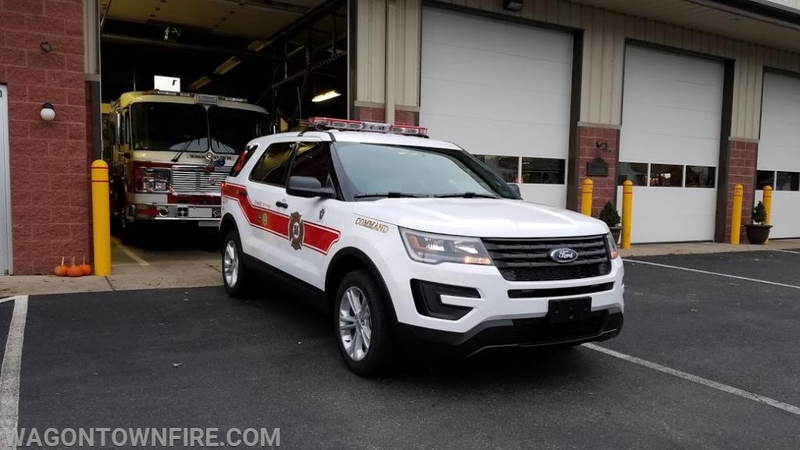 The purchase of this unit will ease the burden of maintenance costs associated with the older command units which have become an essential part of the fleet, allowing for an effective incident management system on incident scenes.